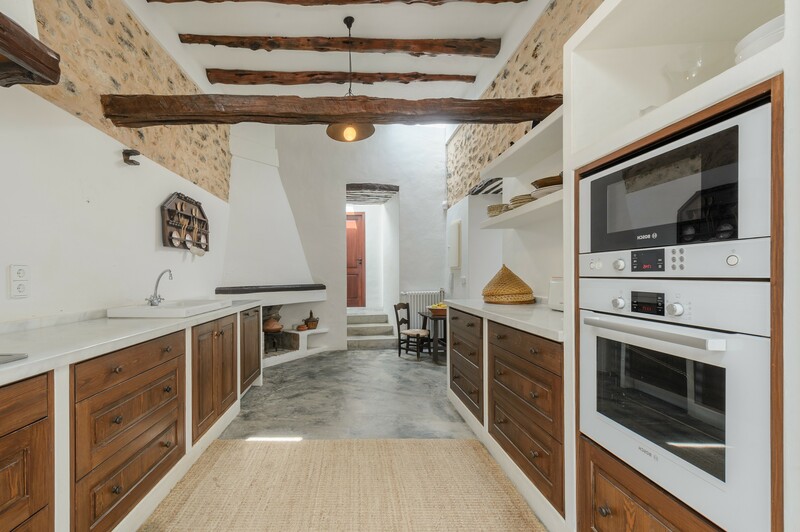 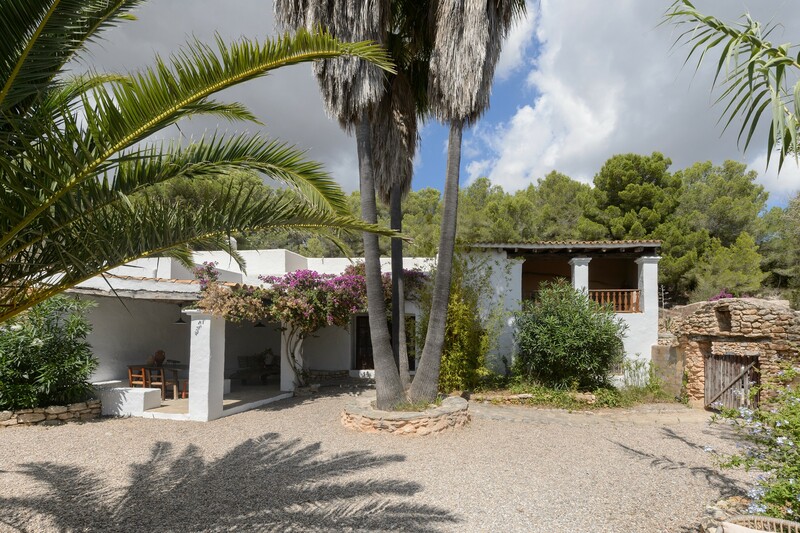 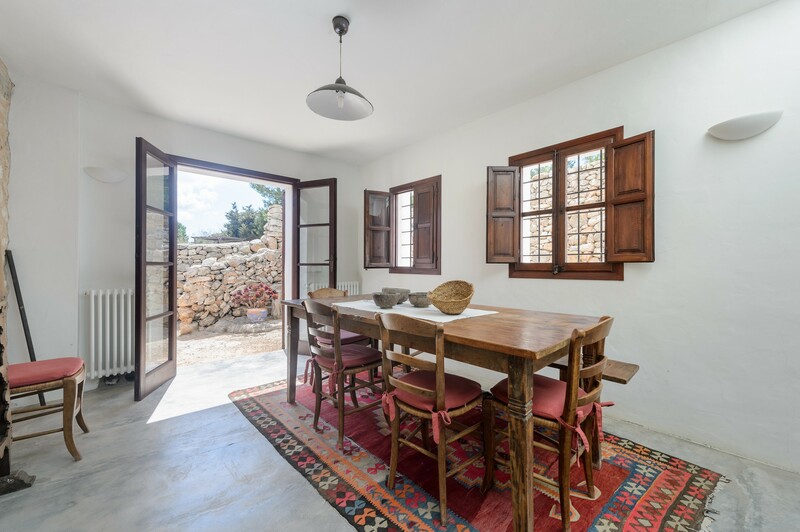 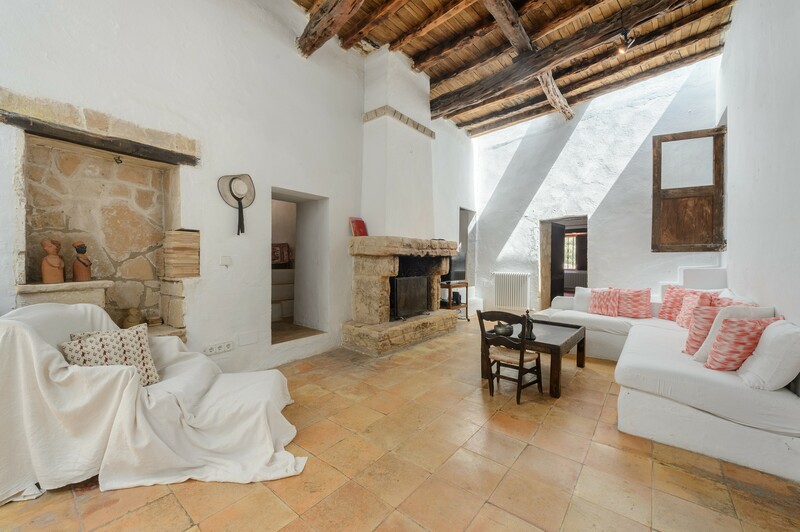 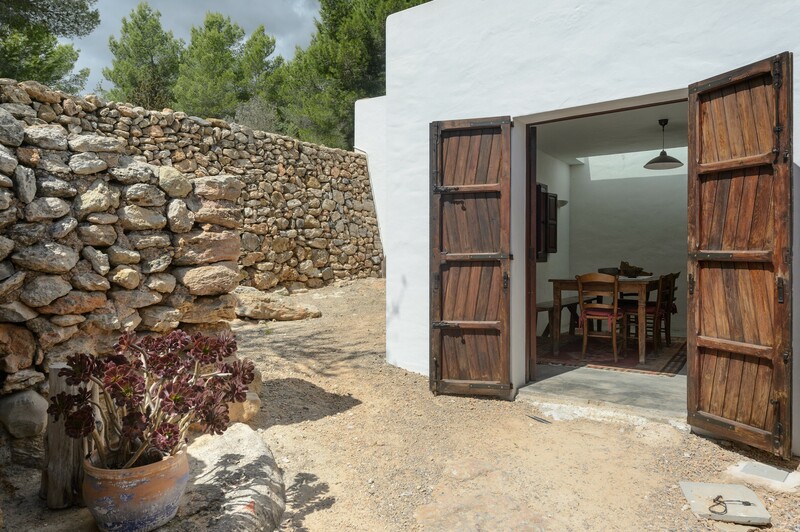 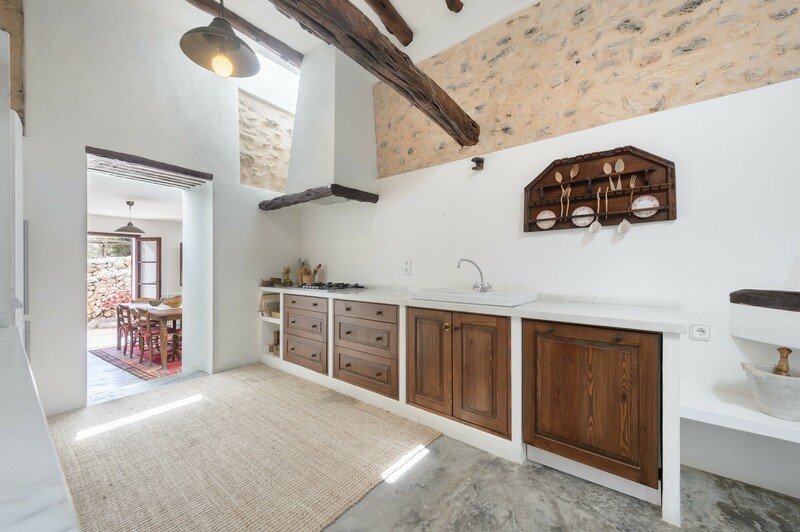 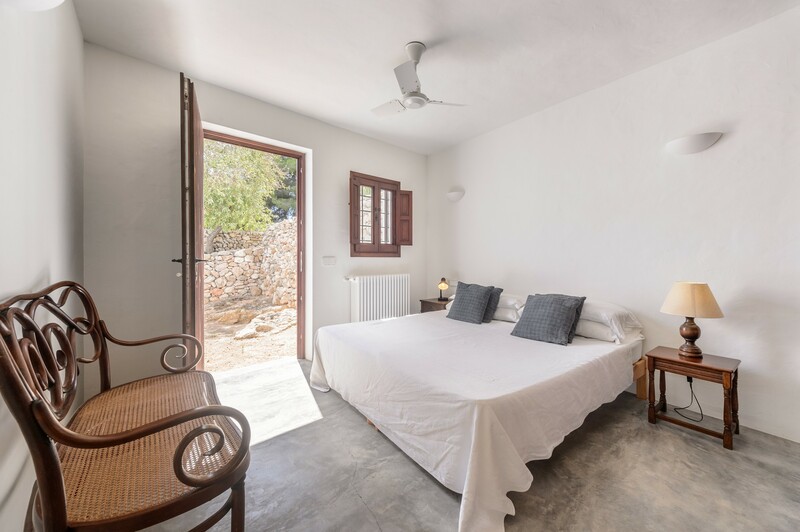 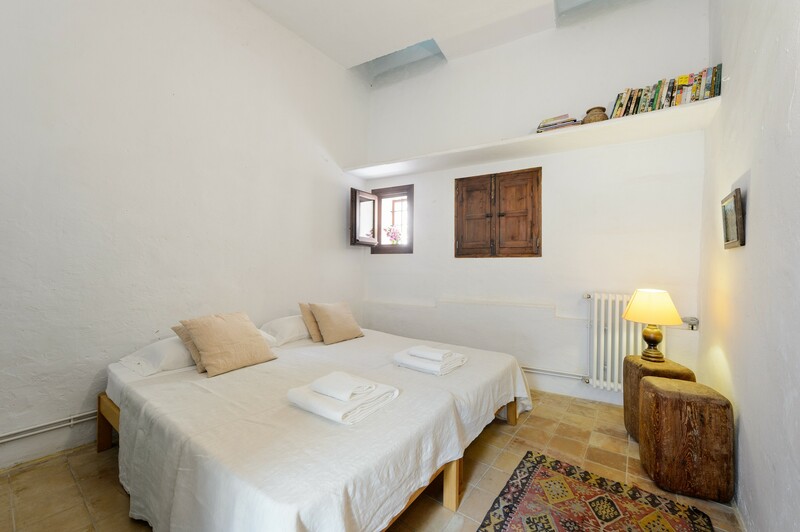 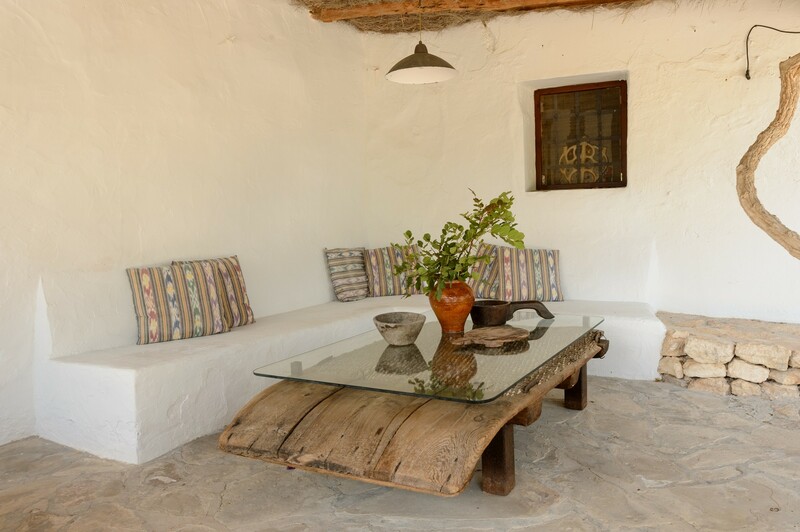 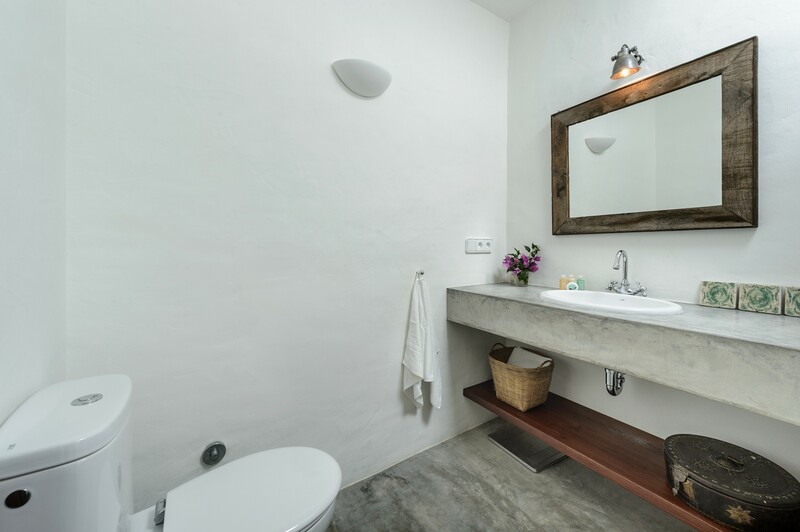 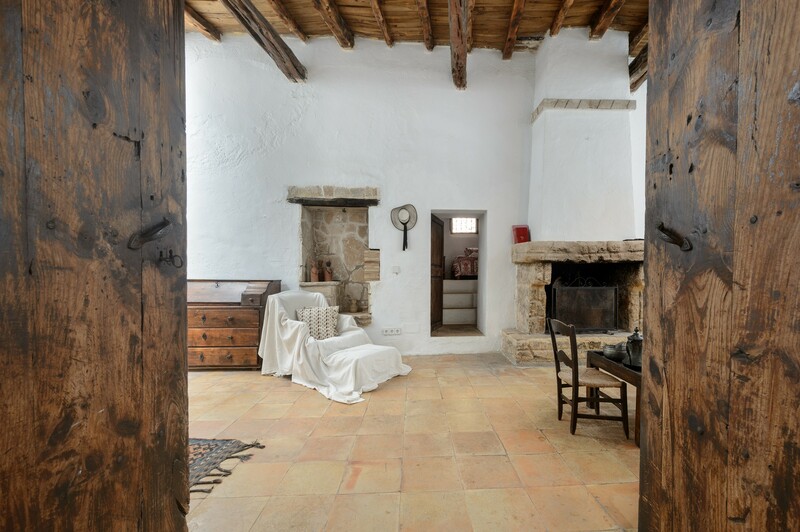 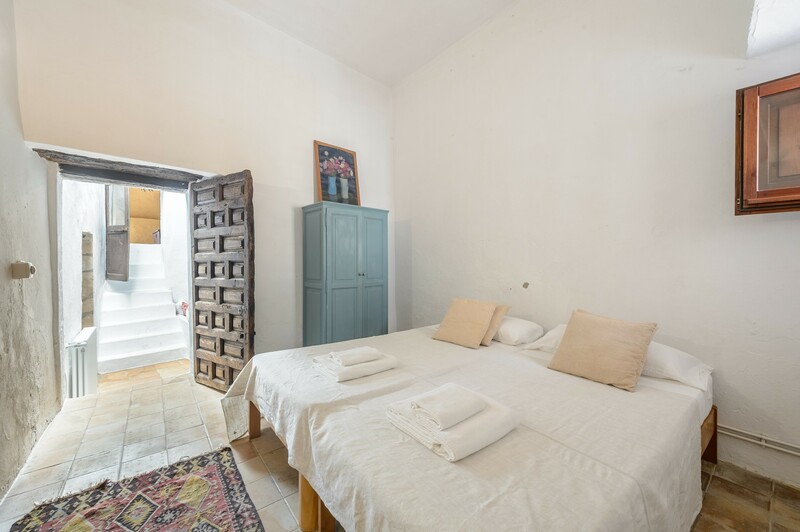 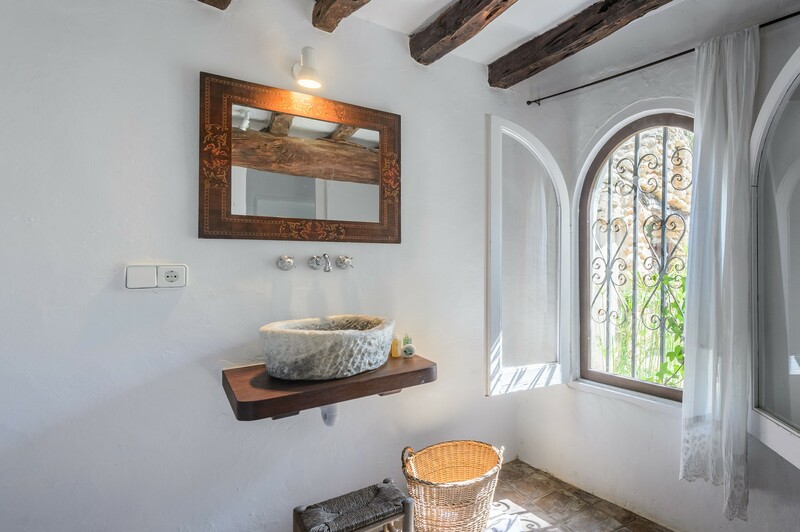 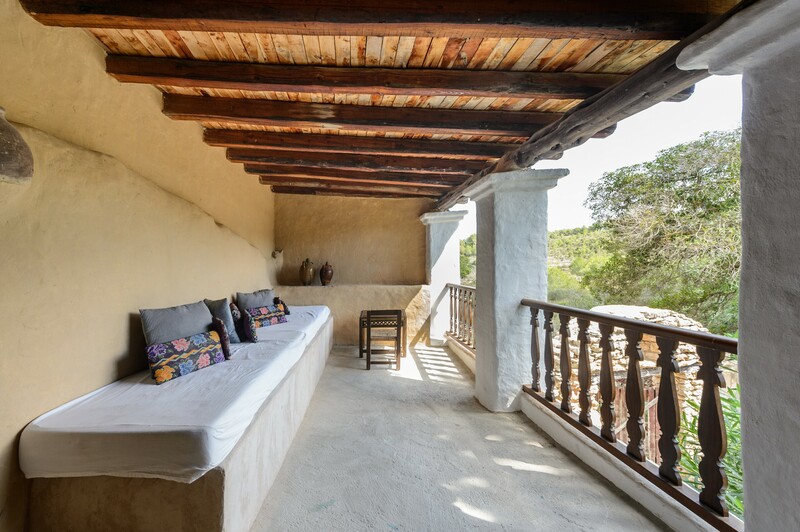 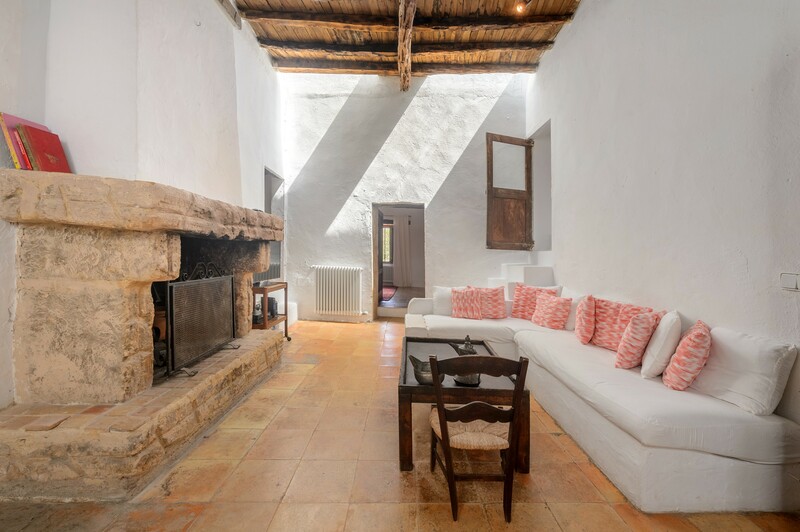 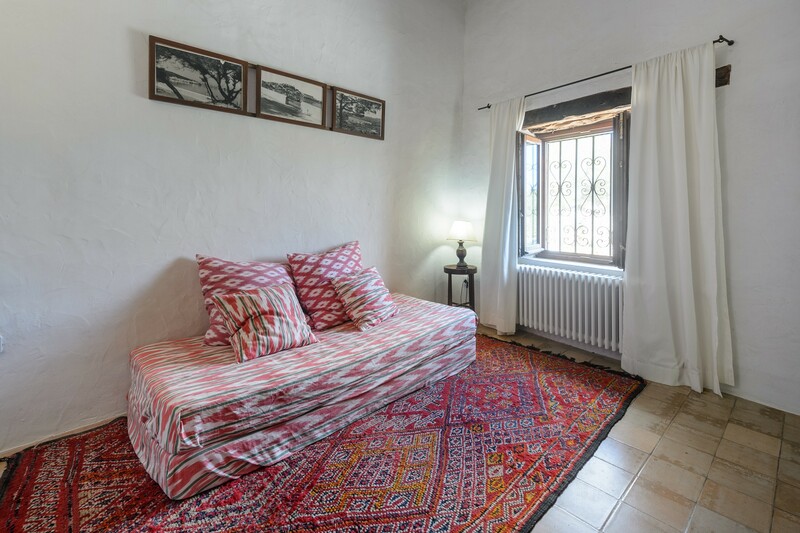 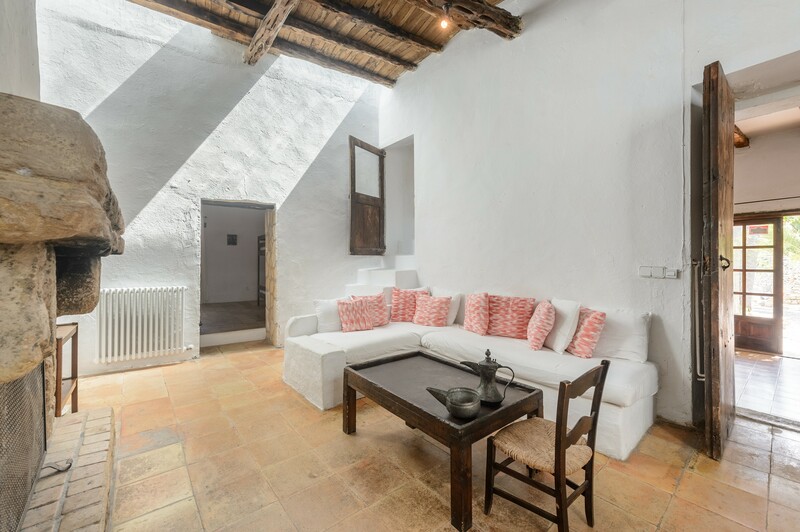 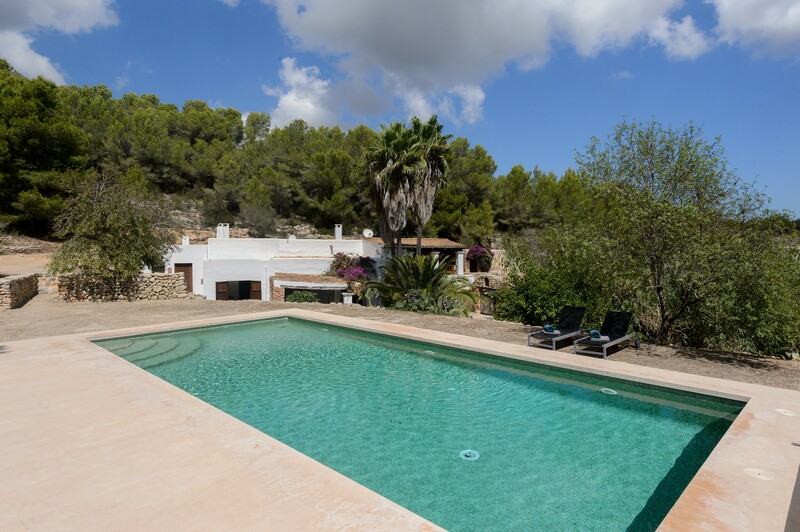 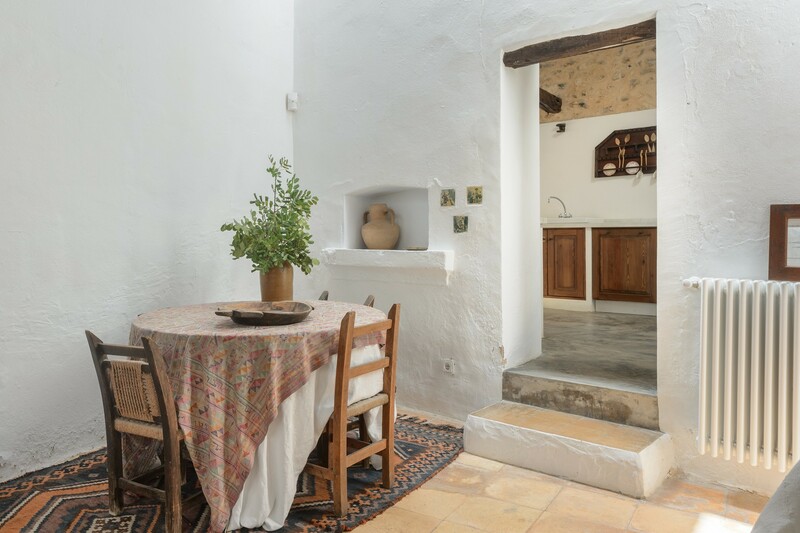 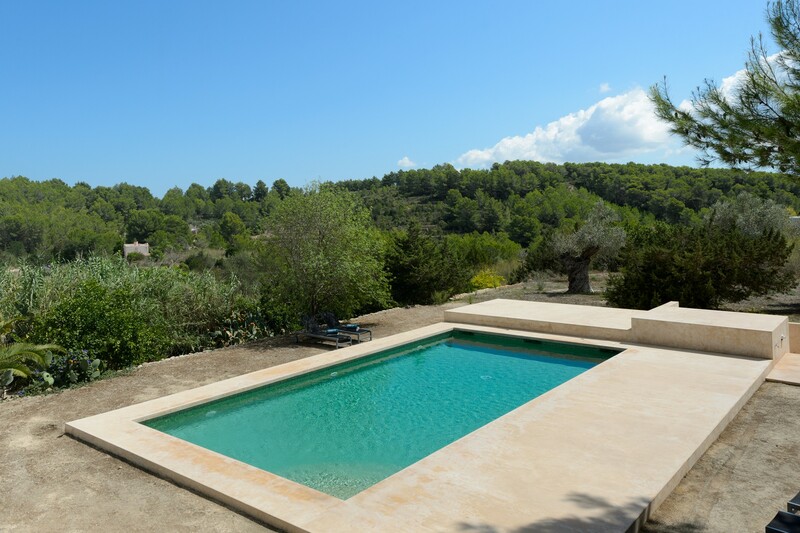 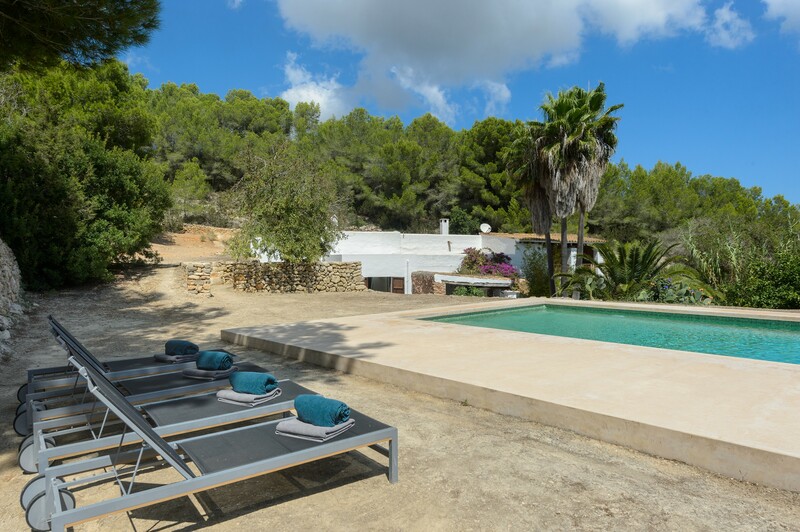 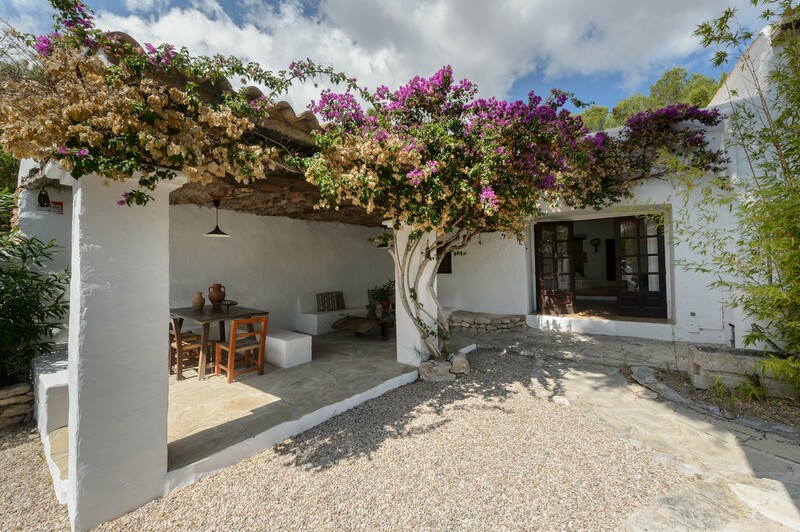 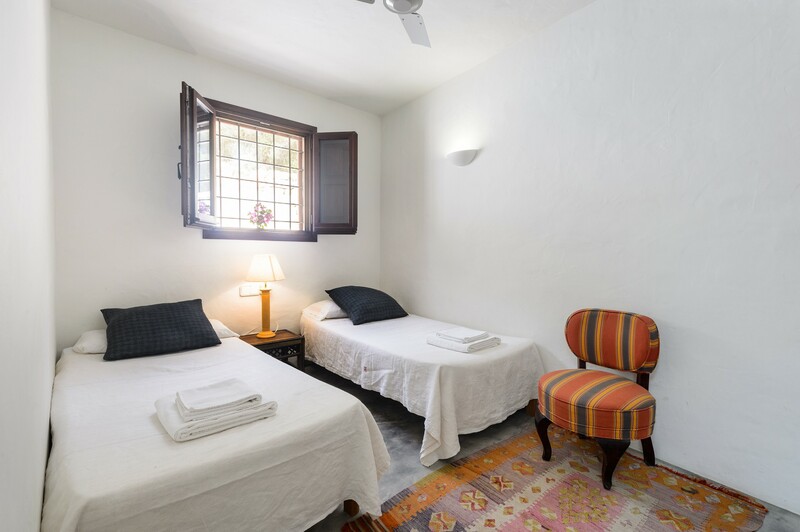 To the north of Ibiza, not far from the towns of San Rafael, San Mateo and San Antonio de Portmany, this beautiful and welcoming villa is set in a green area dedicated to those who want to spend the holidays between peace and relaxation. 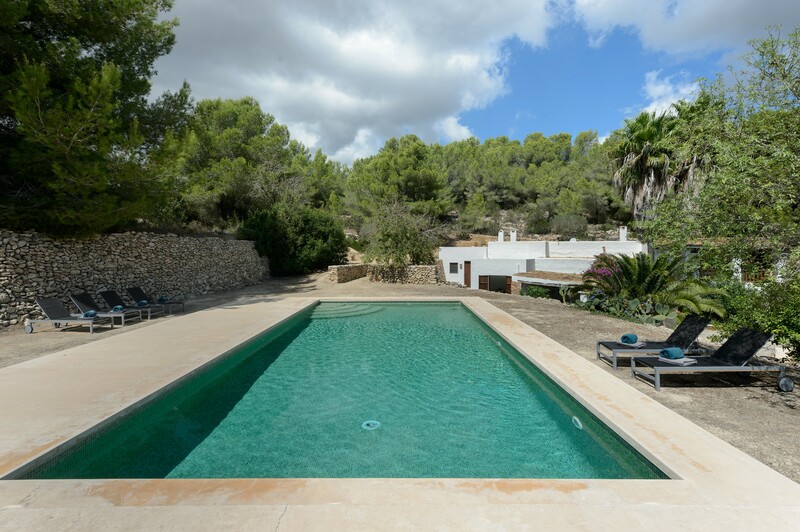 The property has a swimming pool with solarium and barbecue area measuring 350 m2 and was completely renovated in 2013. 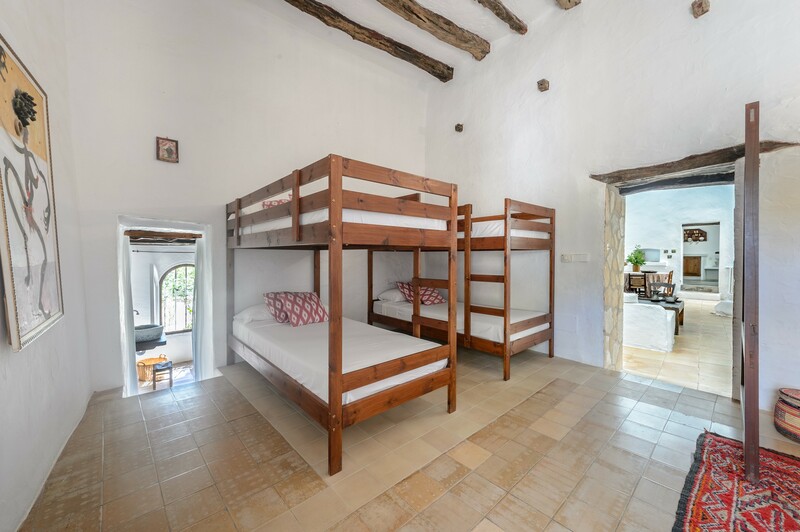 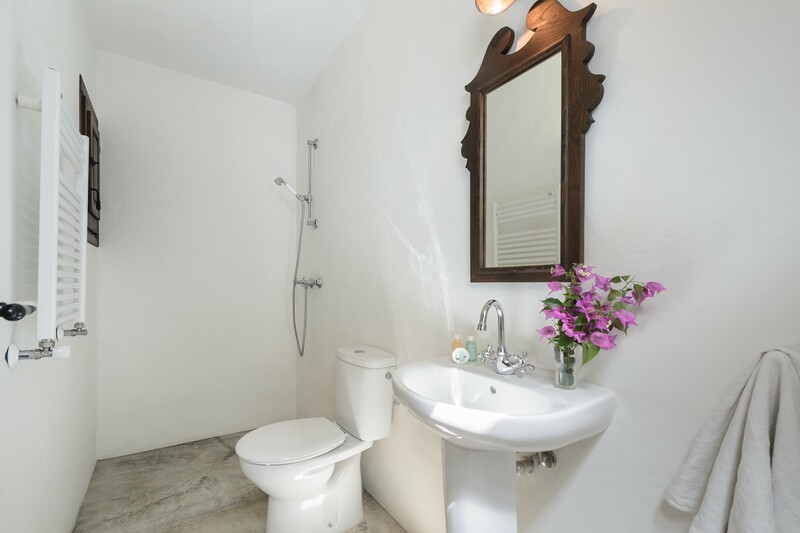 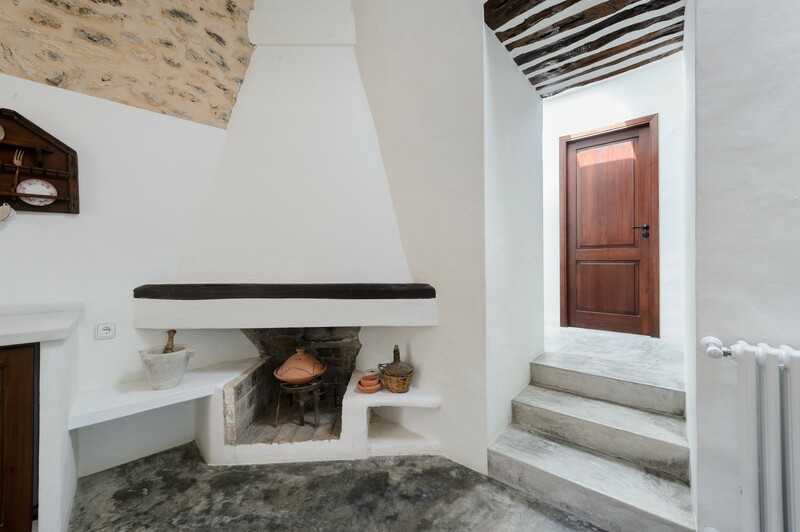 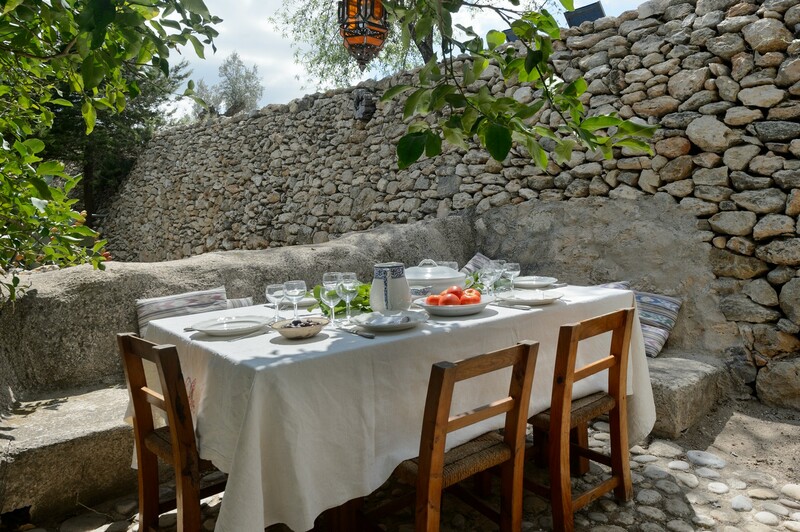 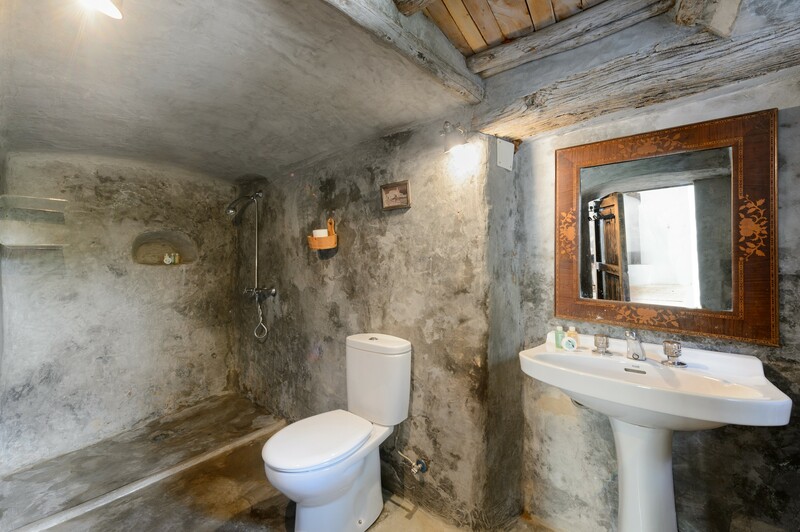 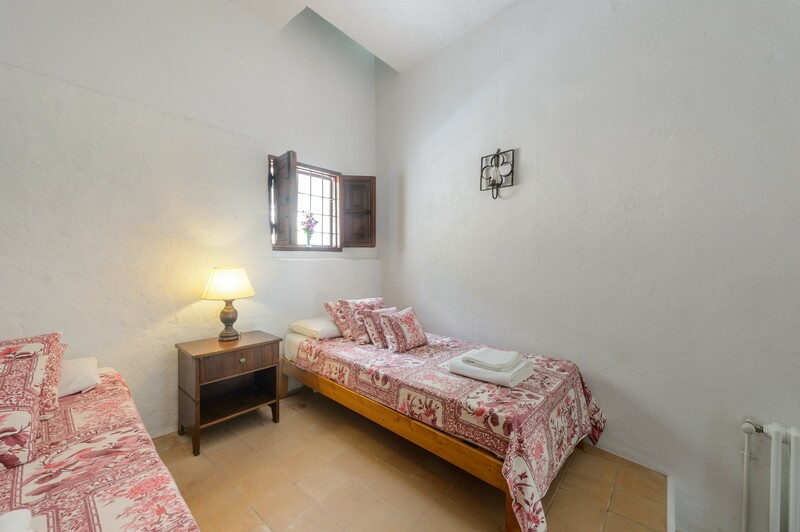 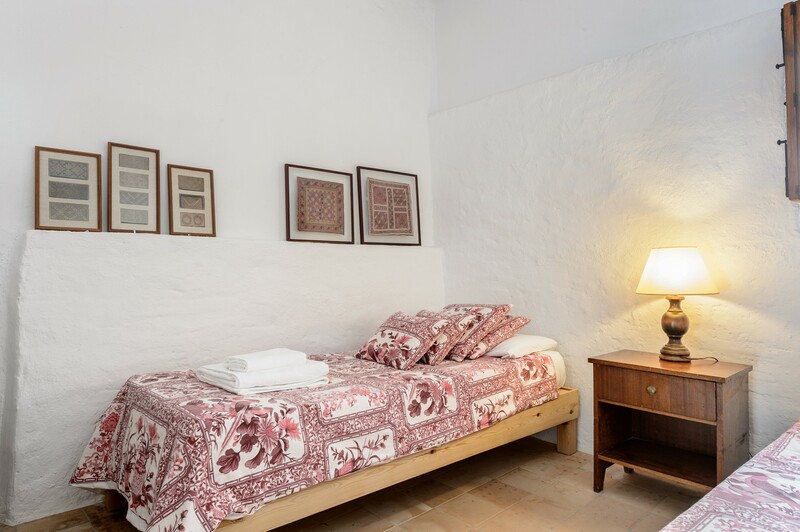 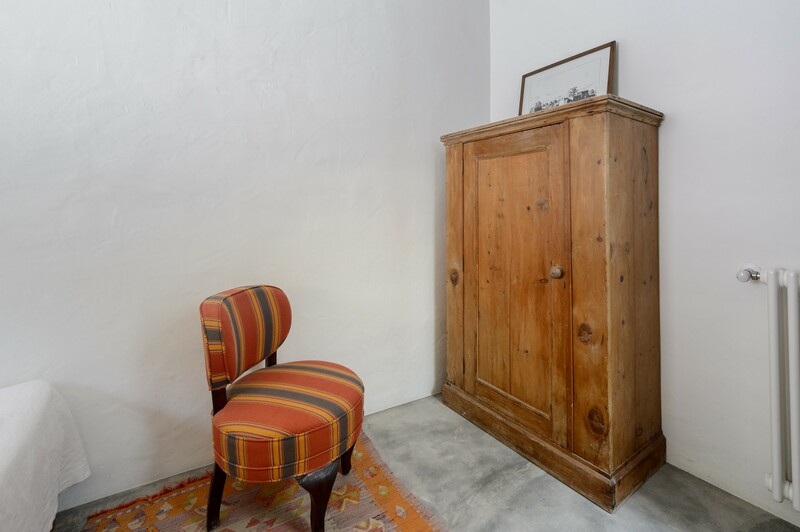 The accommodation has a living room with satellite TV and sofa, a fully equipped kitchen, five bedrooms and four bathrooms. 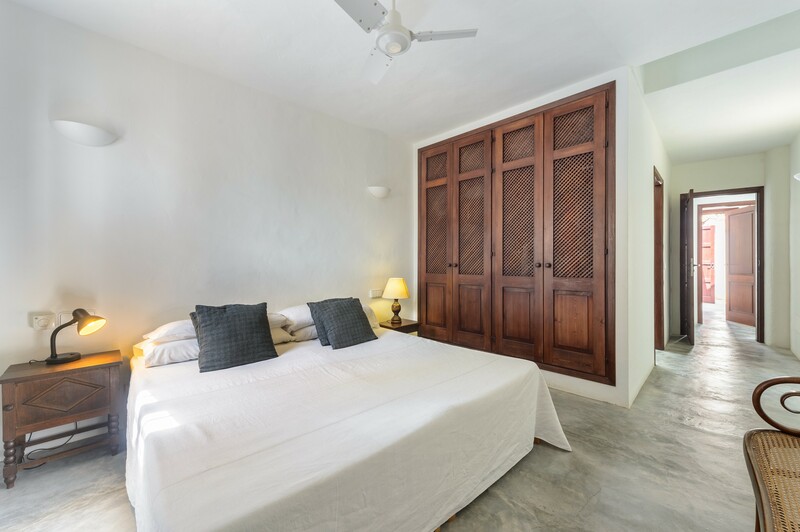 Moving to the west coast of the island there are numerous beaches and coves where you can take a relaxing bath in clear and crystal clear waters.